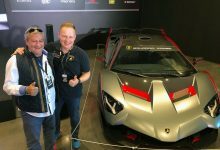 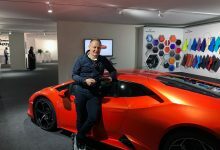 The Lamborghini Contact Program is a very exclusive project that Automobili Lamborghini dedicates to each of their valued customers worldwide. 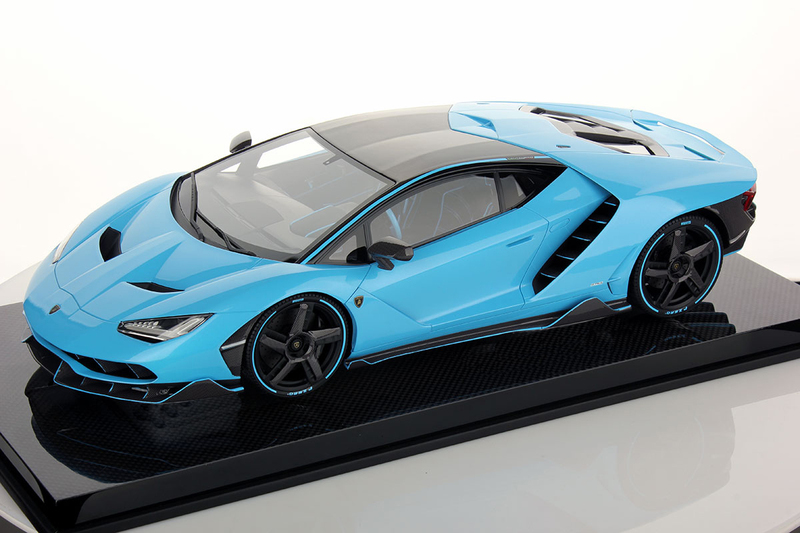 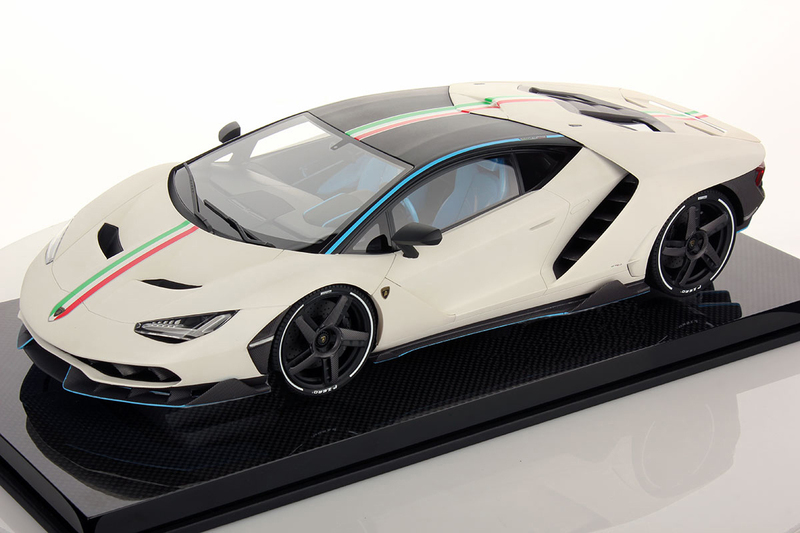 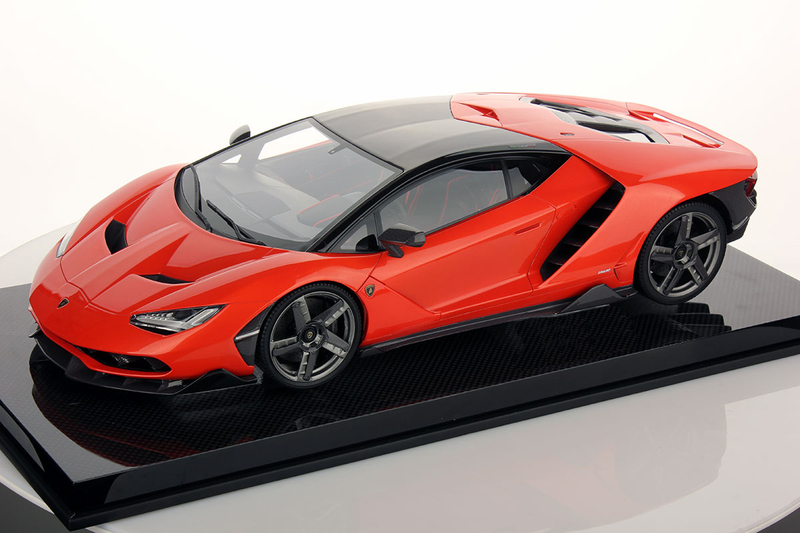 This program delivers them a number of different initiatives and we are very proud to be a part of it since from the very beginning with our 1:18 and 1:12 scale models; the biggest scale it’s dedicated to the most special and exclusive series like the Centenario. 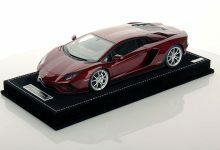 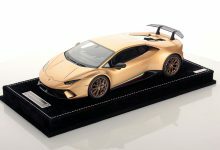 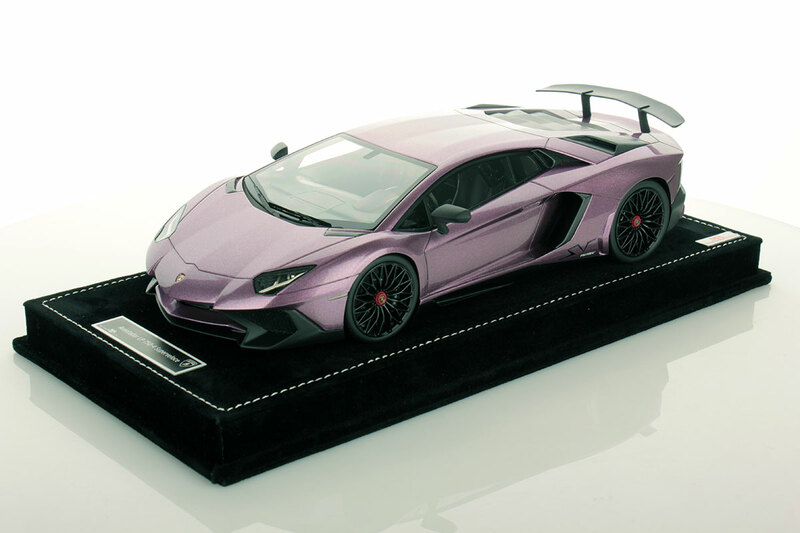 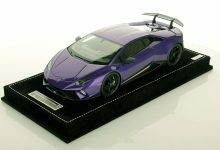 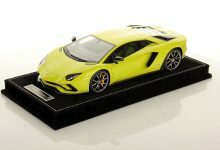 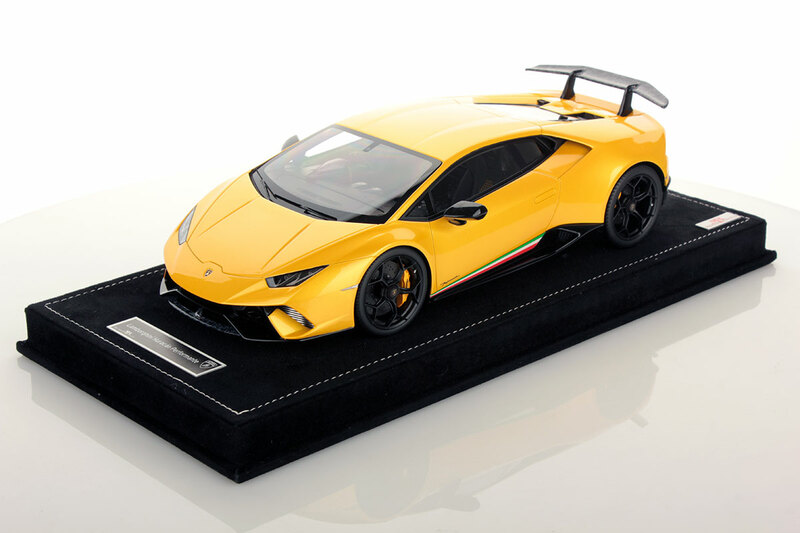 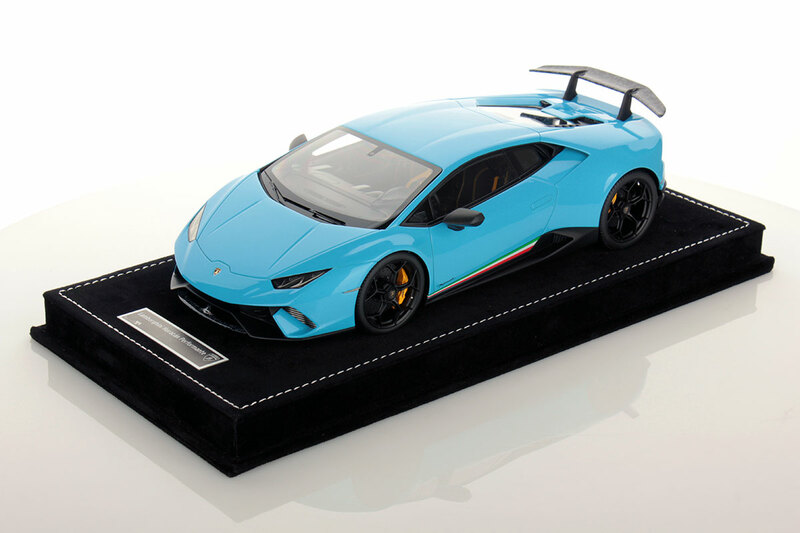 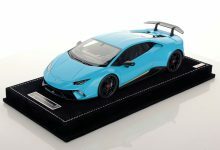 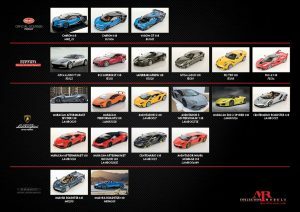 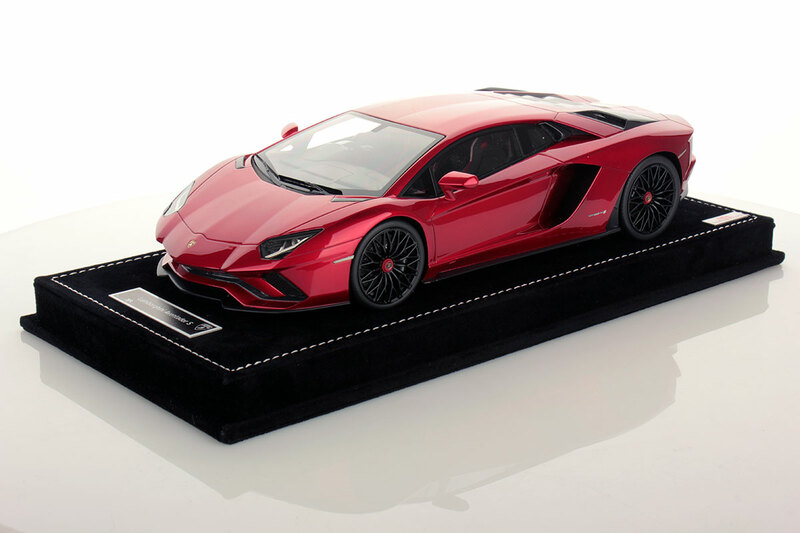 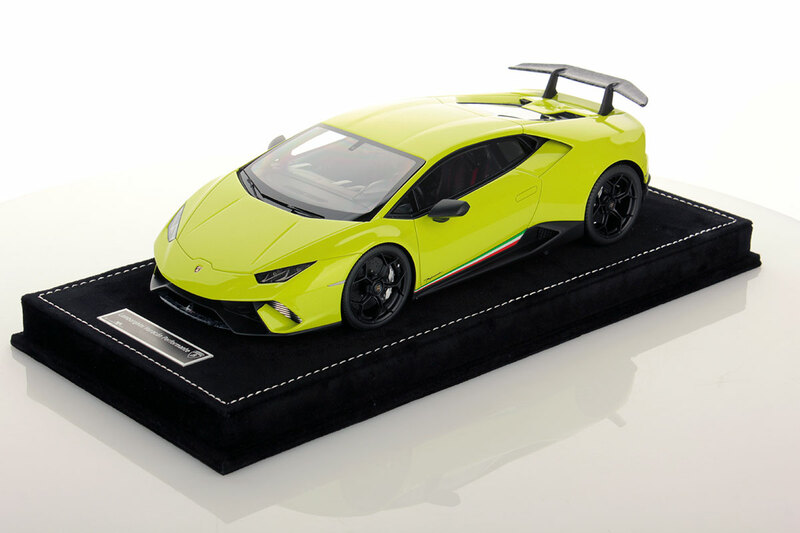 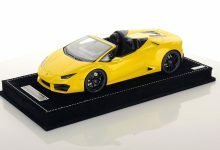 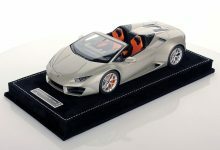 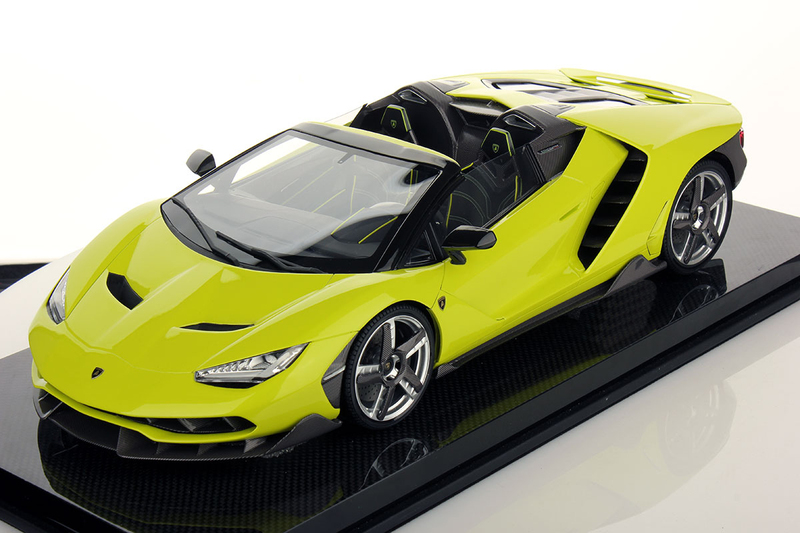 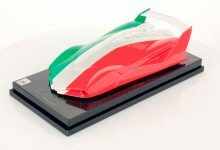 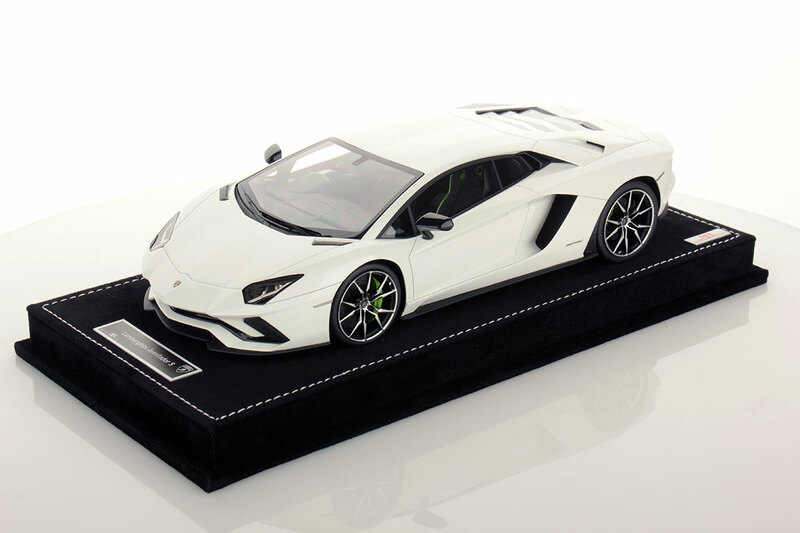 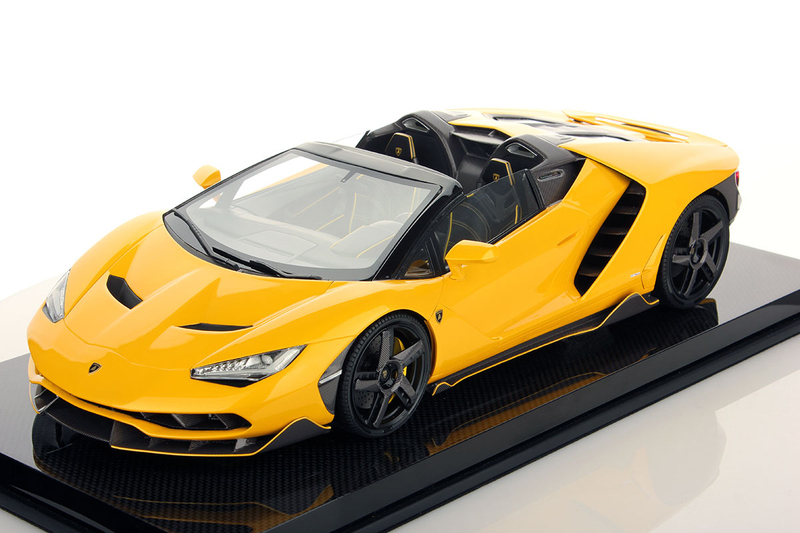 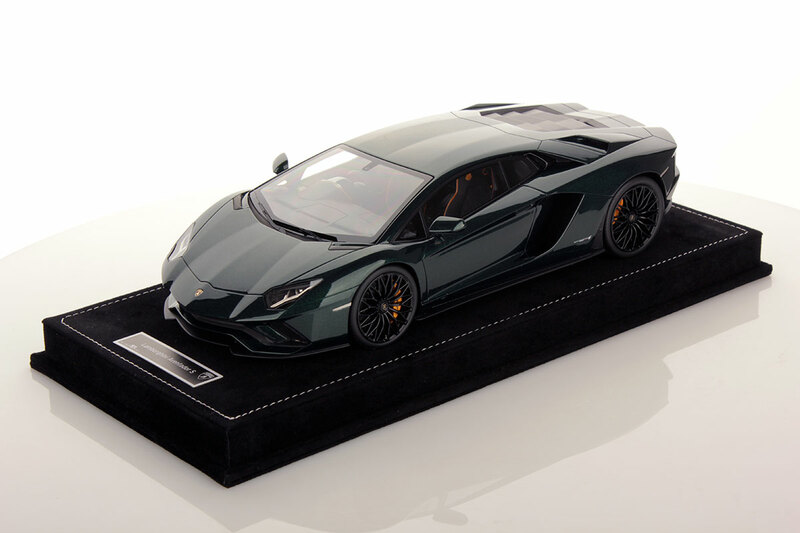 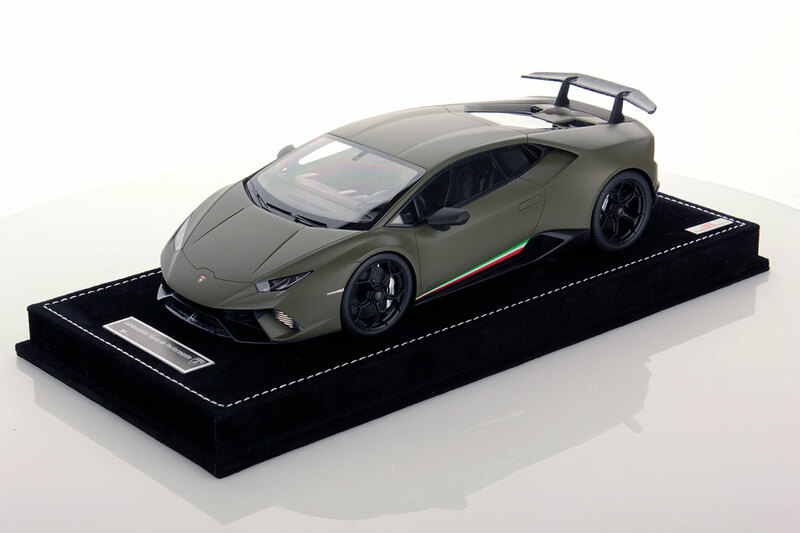 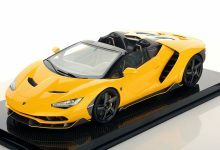 In fact, each Lamborghini customer receives from Automobili Lamborghini a scale model replica made by MR Collection Models that reproduces in every single detail the car he just order following the same specifications of his real car: body colour, interior colour and style, callipers colour and all the other details.